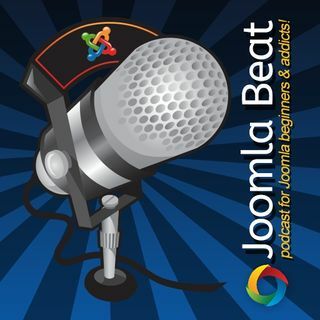 Roland Dalmulder from the Netherlands joins me on the podcast to talk about how he has grown his Joomla based business over the years to where it is now today. He is the owner of an extension called CSV Improved that allows shop owners to import mass amounts of data via CSV to their web shops. He has also improved the component to work with importing user data and much more.